Our site is under construction please bare with us!! Welcome to Suncoast House Rabbit Rescue! 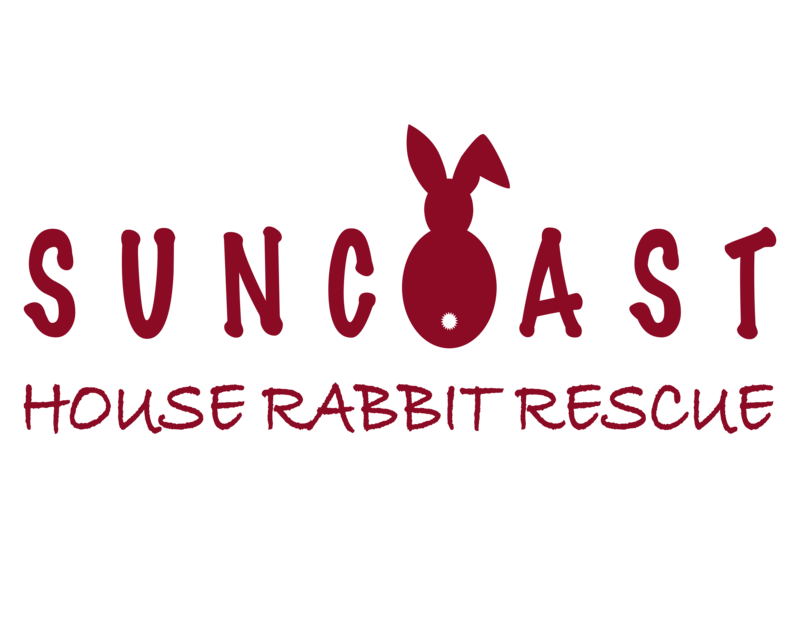 Suncoast House Rabbit Rescue is a small rabbit rescue based out of East-Central Florida. Since we are based solely out of foster homes, we do not have a shelter facility. We are actively seeking foster homes (as well as permanent homes) for our rabbits.